What? There is no fare lower than that! 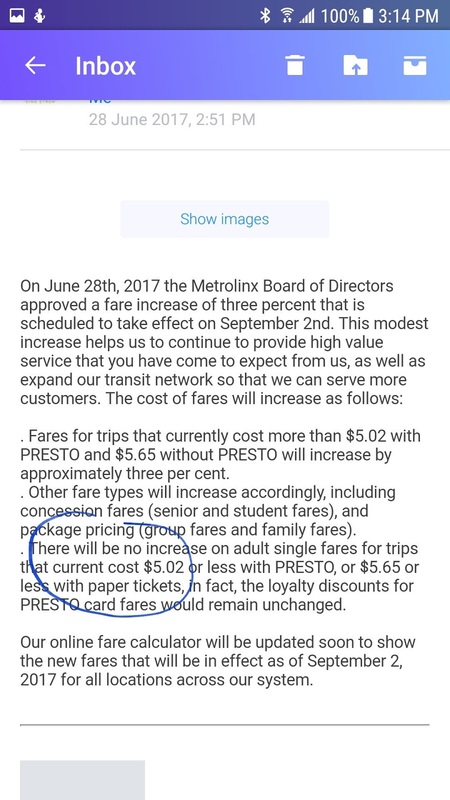 So...another fare increase, no tax credit anymore and same poor service and excuses from GO. I need to retire!